Courtney Stewart, 24, mother of a single baby boy with down syndrome was arrested after she posted a picture online. 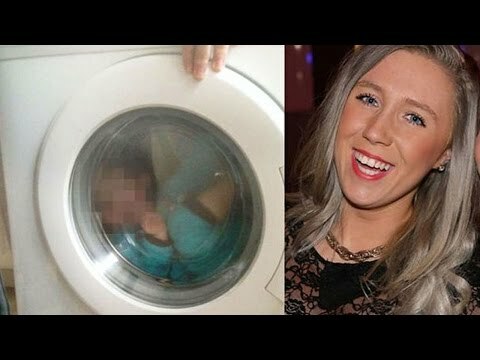 She placed her 2-year-old child with down syndrome inside a washing machine and turned it on. Her attorney is disputing that the mother had a mental breakdown and loves her child. What kind of mother harms a baby, they are meant to be the ones protecting them from cruelness of this world.